Need solar panel or inverter repairs? We're the #1 GEC accredited solar electricians in Stirling! If your solar system is not working or losing efficiency call us on (08) 7078 7620. We're responsive and proactive. Looking for a solar electrician close to Stirling that you can trust? Having installed over 500 solar systems, Anew Solar are the experts to call. We'll be able to quickly assess the issue with your solar inverters. In no time at all we'll have your system back up and running at full efficiency. 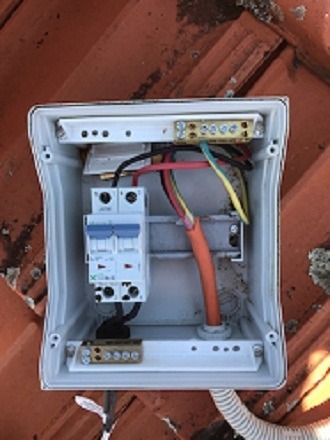 An electrical inspection can determine where your system is sitting safety wise and if repairs need to be made. With every check up we provide a report to show you're complying with current regulations and standards. Every system has expected energy output estimates. We can record and compare your current power output to expectation to ensure your system is operating effectively. We can also keep your electricity retailer honest by checking your power bill and ensuring you're getting the correct feed-in tariff. Perth is prone to UV damage as it has one of the highest exposures to UV rays. 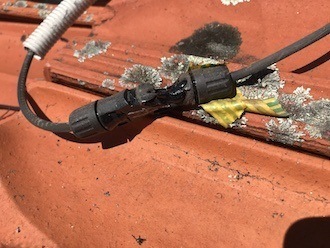 To ensure your system continues to operate safely make sure you have it inspected for UV damage pertaining especially to your rooftop isolators. Eventually you'll lose the $0.40 feed in tariff and your electricity costs will go up. There's potential to reduce the higher power bills with a suitable upgrade. Anew Solar can help you make an informed decision by providing a cost/ benefit analysis of upgrading. An over-grown tree can cause shading issues! Or perhaps it's the new house that was built next door. We may be able to get your system back to maximum output by reconfiguring your system. Every property will one day have a solar system and the rules change regularly. Anew Solar will ensure you're kept up to date with the latest industry safety guidelines. There are a lot of reasons you shouldn't trust any old electrician to service your solar system. Since solar is a niche market a lot of electricians don't have the experience or qualifications to work with solar. We pride ourselves on providing a safe, reliable and affordable service. Call us on (08) 9245 8609 - we're only a short distance from Stirling. Are you concerned about how much it's going to cost to maintain your solar system? Anew Solar prides itself on providing a competitive service, so make sure you get a quote from us before being overcharged . Our initial inspection fee is only $175, which is usually $50-$100 cheaper than other providers. Of-course if there's a problem, like your inverters requiring replacement then it could cost more. We'll always be upfront and clear on how much it's going to cost. We encourage our clients to choose high quality solar systems. The reason is because high quality systems are safer and in the long run they're more economical as they can last almost twice as long. A higher upfront cost in a quality system can result in a lower overall cost in the long run. We will however find the most economical, quality solution to meet your needs and budget. Man hours often makes up a significant component of solar inverter repairs. We pride ourselves on working hard and focusing on the job at hand. So whilst we don't recommend low quality solar equipment, we do work efficiently and effectively. You can trust us to get your job done quickly and professionally. Are you aware of the electrical risks of your solar system? Due to the risks involved it's really important you hire safe solar electricians. Anew Solar are fully insured and follow Australian workplace, health and safety standards. We meticulously follow Australian health and safety standards. We'd rather lose money on a job by working safely than damaging our reputation by not working safely. There are quality standards that apply to solar electricians. Anew Solar are CEC accredited solar electricians. We follow the latest industry standards and keep on top of changes in solar rules, regulations and compliance. We're only a short distance away if you require solar repairs in Stirling. Call the #1 Solar Experts today on (08) 7078 7620. Anew Solar provided a competitive price and refreshingly professional service of our old solar system. 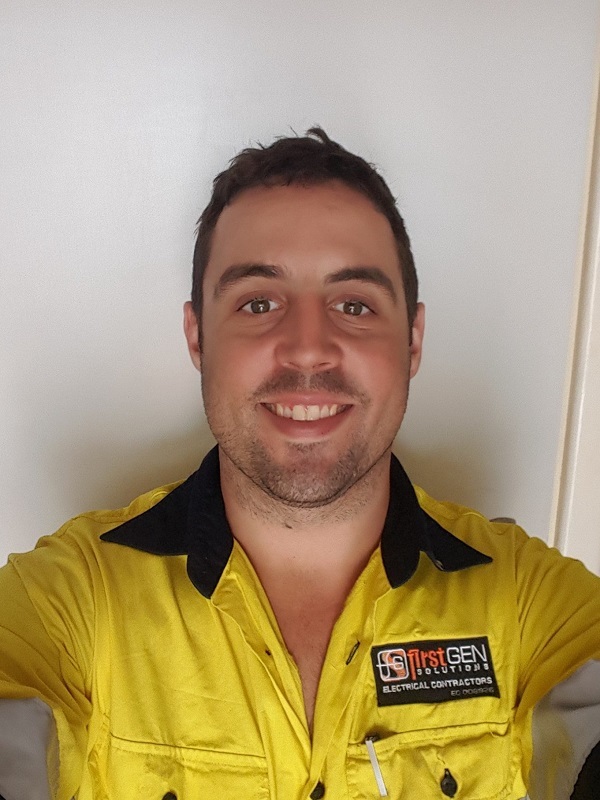 The technician, Chris, found the fault quickly and replaced our faulty inverter with a new one with no fuss. Highly recommend!"